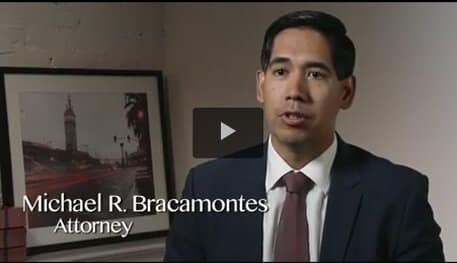 Personal Injury, Employment & Tenant Attorneys San Francisco, CA | Bracamontes & Vlasak, P.C. Clients work closely with one of our partners, who resist the easy settlement to stand strong for full compensation. insurers, employers, corporations and government bodies. approach to the circumstances to achieve great results. There is no such thing as an easy settlement. No insurance company or defendant will pay the full value of a claim unless..
Bracamontes & Vlasak, P.C., is one of the few California law firms that exclusively represents tenants in its landlord.. It is intimidating to assert your employee rights, especially against a large corporation or an intimidating boss..
Civil rights are our freedom to be free from unlawful discrimination, prejudice, and government oppression.. 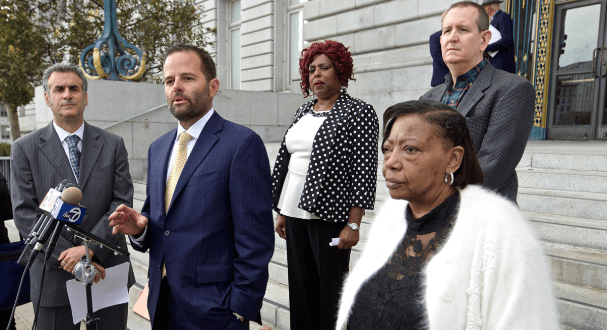 The Injured · Tenants · Workers · Consumers Bracamontes & Vlasak, P.C., is a San Francisco litigation practice for plaintiffs. We focus on the rights of individuals and families, whether as injury victims, employees, tenants, consumers or citizens. We fight so that you don't have to. BV Law was founded to provide victims of civil injustice with diligent and effective representation. We are accustomed to opposing insurance companies, large employers and corporations, landlords and property owners, and government entities. We have consistently achieved favorable outcomes for clients through our unique approach to the law. We have offices in San Francisco and serve the entire Bay Area and clients across Northern California and statewide. Our lawyers and staff make every effort to return calls the same day and provide close communication throughout the case. The majority of our cases are taken on a contingency basis, meaning you pay nothing unless and until we win a recovery for you. For a free consultation with skilled and compassionate San Francisco attorneys, call 415.835.6777, or contact us online.